every day is game day. We're sports veterans and technology experts who understand the challenges of sports and entertainment. FanThreeSixty offers data-driven solutions for every touchpoint throughout the fan journey. Founded by owners and executives of Sporting Club and MLS team Sporting Kansas City, we change the way sports and entertainment brands act on fan data. Our industry-leading fan engagement platform creates a 360-degree view of the fan, leading organizations to actionable insights that create remarkable fan experiences. We are analysts, tech veterans, value creators, data lovers and sports fans, united in our belief that insights rooted in fan data make experiences remarkable. Centered in Kansas City's Crossroads Arts District, we work with sports and entertainment organizations around the world. We pride ourselves on our championship culture and our aspiration to win, measuring our success through the results of our clients while having fun along the way. 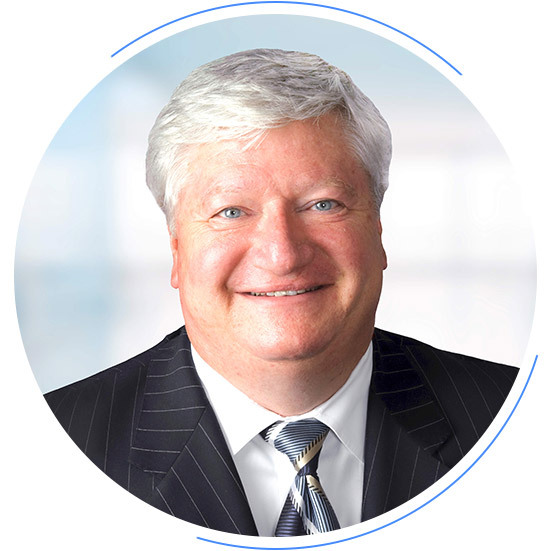 Cliff Illig is a principal owner of Sporting Club, Sporting KC and FanThreeSixty. 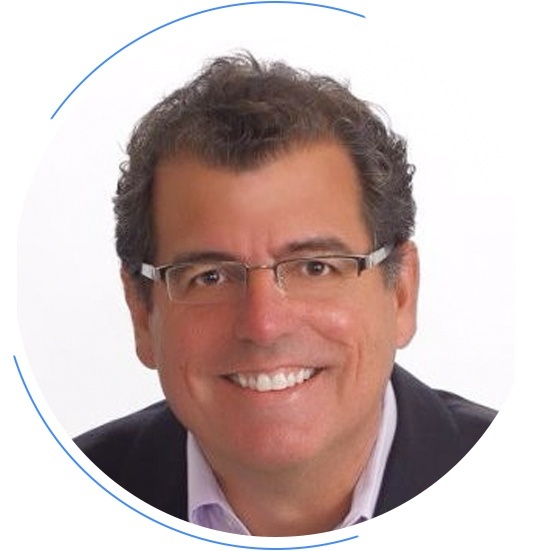 As Vice Chairman and Co-founder of Cerner Corp., an S&P 500 healthcare IT company, Mr. Illig is a leader in the field of information technology and large scale application architectures that automate the fundamental processes of complex industries. 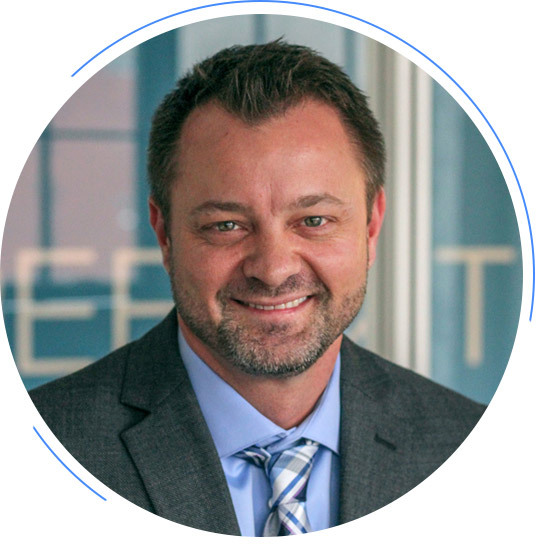 He is a Kansas City native who has helped lead the development and growth of one of the country’s most successful high-technology and high-performance enterprises. In addition to being an owner of a professional sports franchise, he is an avid sports fan who recognizes the potential of using IT to enhance the fan experience and to enrich the relationships between a sports business and its fans, while driving new value and economic returns out of those relationships. 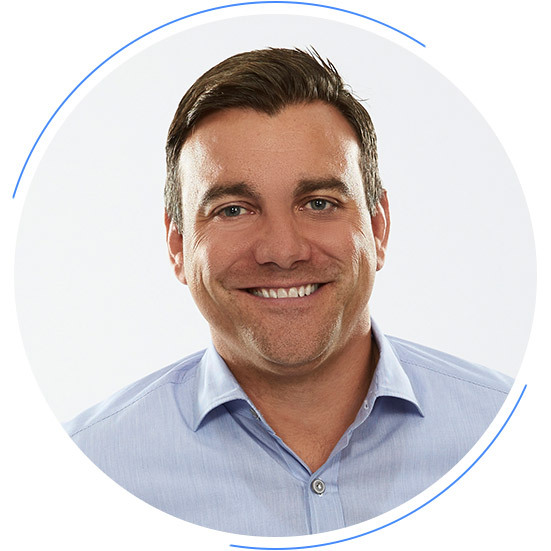 Jason Houseworth is responsible for the company’s vision and growth for innovation in sports and entertainment. 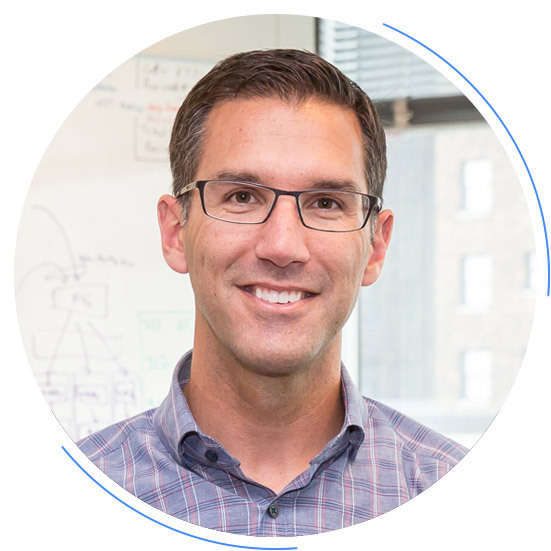 As the former Chief Innovation Officer and President of Digital Tax at H&R Block, Jason focused on leveraging data aggregation and user analytics to revolutionize the customer experience. Jason has over 20 years of experience developing software to create value for clients and transform internal business processes. Having founded FanThreeSixty, Robb is responsible for market development and strategic partnerships to ensure the platform delivers optimal value from a sports ownership perspective. 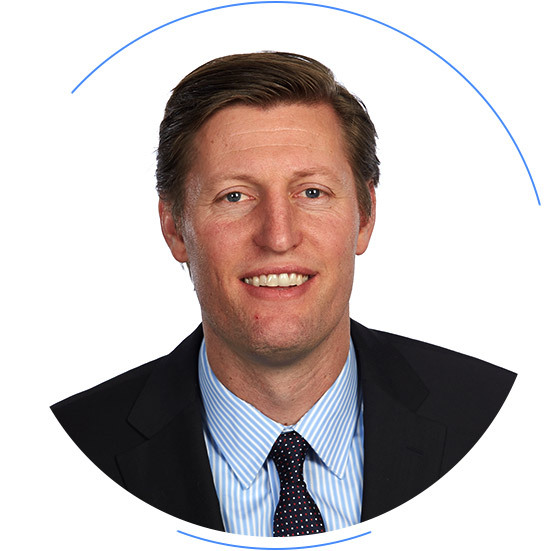 As partner and CEO of Sporting Kansas City, Robb was instrumental in the successful rebrand from the Wizards to Sporting KC, as well as the development of award-winning Children's Mercy Park. The team and venue have been recognized worldwide for innovating a new standard for fan engagement, with a specific focus on technology. Robb has twice been named to Sports Business Journal’s 40 Under 40 list. Bart is responsible for development, engineering, quality assurance, client deployment and administrative operations for FanThreeSixty. Bart contributes extensive experience leading IT delivery service projects. Formerly with EDS/Hewlett Packard, Bart brings over 20 years in software transformation and deployment, as well as operational oversight for global delivery teams. Sasha is responsible for global business opportunities, client service, and product strategy for FanThreeSixty. As a former professional soccer player for the MLS, USMNT, and U.S. Olympic team, Sasha has a vast understanding of the sports industry. He also brings extensive corporate knowledge of innovation and trends through his experience in digital strategy and corporate sales with Sporting KC. David is responsible for leading and building FanThreeSixty’s core fan analytics capabilities, which includes predictive sales and attendance models, enriched fan profiles and smarter audience segments. Prior to joining FanThreeSixty, David has consulted with over 25 different organizations across the U.S., Europe, Asia and Africa. He has also conducted research with the Bureau of Economics Analysis and several universities resulting in numerous articles and books. David brings over 20 years of analytical research, statistical and econometric models for innovative organizations across the globe.